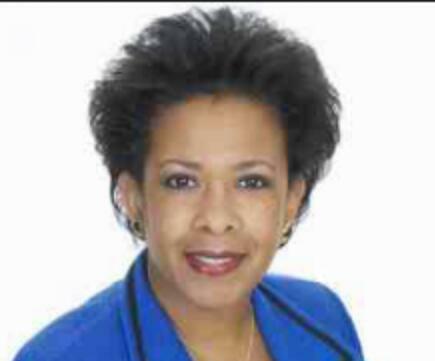 Loretta Lynch is currently the United States Attorney for the Eastern District of New York. She has been nominated to be the Attorney General of the United States. When confirmed she will be the first Black Woman to hold this position. Through organizations like Association of Black Women Attorneys and the Metropolitan Black Bar Association and the boards that sacrifice their time to run them, attorneys alike are able to meet and be inspired by someone like Loretta Lynch and others. Grateful to have had such an opportunity!